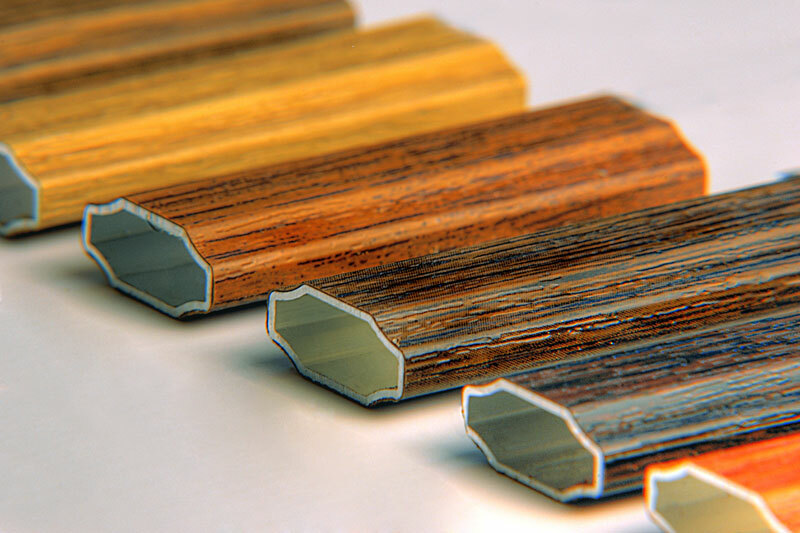 Our product is a thin-wall extruded system of georgian bars, wall thickness 0.6 mm. 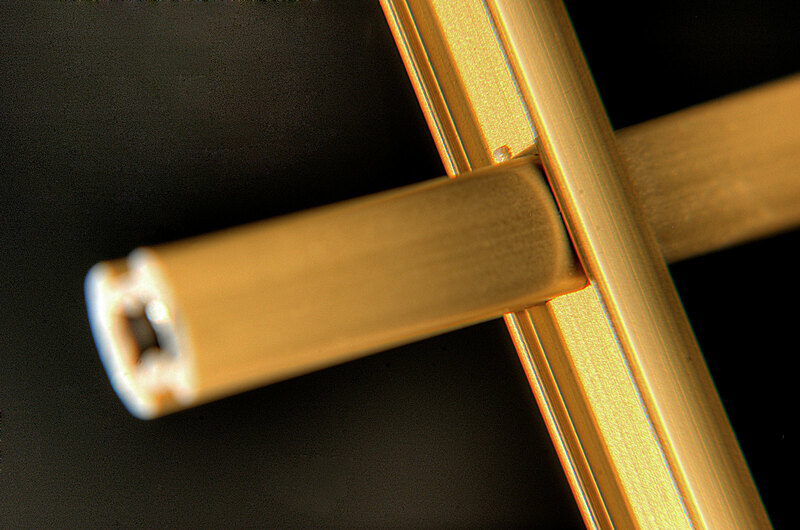 It is a compromise between the current ≥ 1 mm, pressed aluminum thick georgian bars, and georgian bars formed from a < 0,5 mm thick aluminum strip. 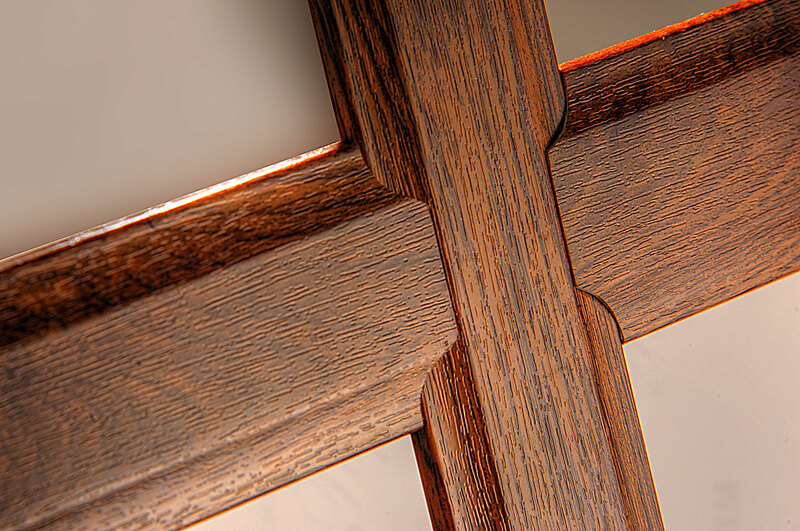 The most popular foils: golden oak, dark oak, nut tree, mahogany. See all foils in stock: www.eco-okleiny.pl. Milling is the basic system for joining georgian bars. It is the most stable way for mounting georgian bars in the IGU for the most appealing visual effect. Eco in supplies complete equipment for georgian bars processing: from simple and affordable solutions to technologically advanced automated work stations. This system eliminates the necessity to use masking caps, minimizes the risk of the georgian bars “jangling” in the panel, improves the structure rigidity and lowers the IGU production cost. The unique yet simple shape of individual components facilitates user-friendly assembly.